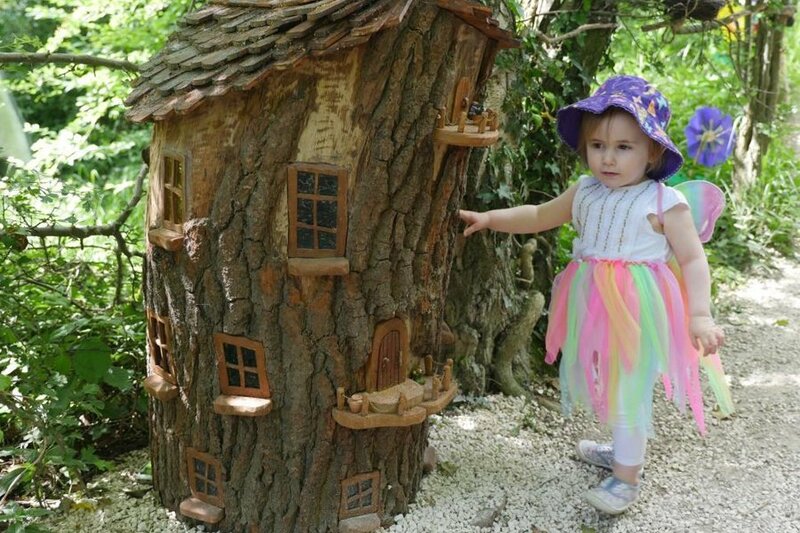 The Tropical Butterfly House, Wildlife & Falconry Centre’s popular ‘Enchanted Fairy Forest’ event returns this spring half term, as well as over weekends in May. Visitors have the opportunity to experience amazing close-up animal encounters with lemurs, meerkats, owls, otters, exotic animals, as well as a friendly Tyrannosaurus rex called Rexy. 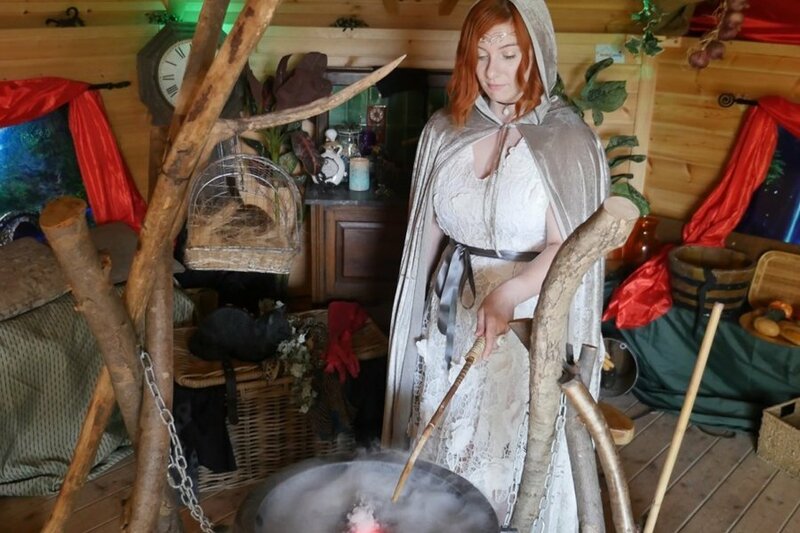 There’s also the spectacular Animal and Bird Display, with presenters dressing up as magical creatures, especially for the event. For the adventurous there’s the Realm of Camelot playground, the outdoor Wet Play Area, and free tractor trailer rides. 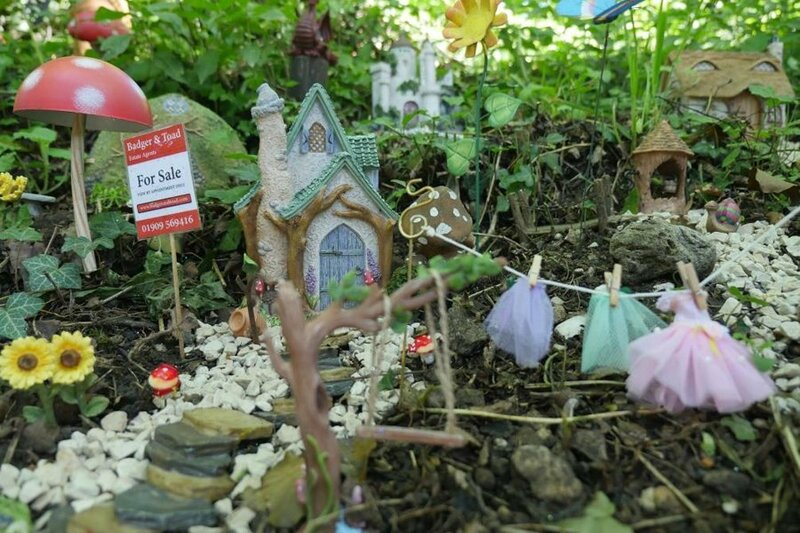 The ‘Enchanted Fairy Forest’ takes place from 10am until 5.30pm during weekends in May, and 26th May to 3rd June 2018. The event coincides with the British & Irish Association of Zoos & Aquariums’ Love Your Zoo week, during which members of the public are encouraged to visit their local zoo and or aquarium and learn about the amazing work they do, particularly when it comes to conservation. The Tropical Butterfly House is open daily, located just five minutes from the M1, junction 31, with free parking. See www.butterflyhouse.co.uk to plan your visit.